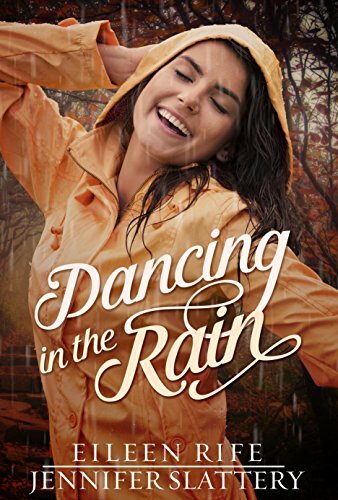 Dancing In The Rain by Jennifer Slattery and Eileen Hinkle Rife is the most wonderful and heartfelt contemporary Christian romance. The book deals with the themes of grace, forgiveness and new life. It has the motifs of darkness and light. Darkness may be literal, as the lead character is blind. Or it may be spiritual darkness as characters stumble in the darkness before coming to know Jesus, the light of the world. There are themes of guilt and forgiveness. Past actions may mean that we live with guilt. Guilt is unhelpful. We must forgive ourselves.